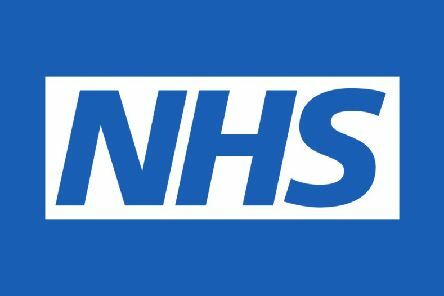 Specialist hospital services in East Sussex could be set for a major shake-up, according to proposals to be considered at a meeting next week. 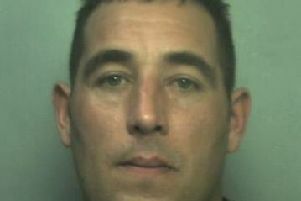 Police say a wanted man put a young family at risk last week as he fled from officers seeking to arrest him. 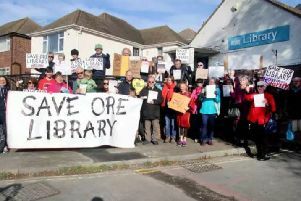 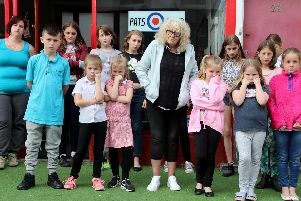 Plans to re-open Ore Library as a community-run facility have been given the greenlight this week. 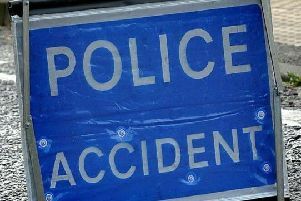 Two teenage girls are receiving hospital treatment after a serious collision in Bexhill yesterday afternoon (Tuesday). 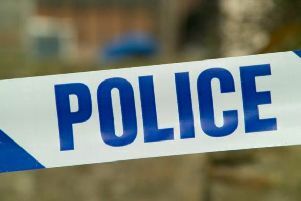 Police have confirmed they are working with the organisers of an event in Hastings after a bomb threat was made on social media. 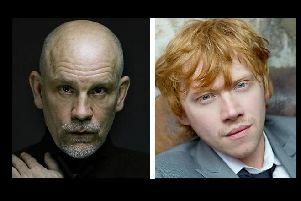 Film crews are heading to 1066 Country this month as production begins on a new star-studded Agatha Christie drama starring John Malkovich. 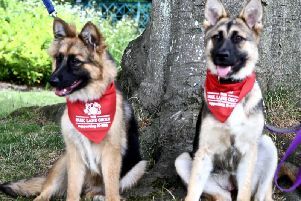 Dog owners descended on Alexandra Park this weekend in support of local charity K-9 Rescue Remedy. 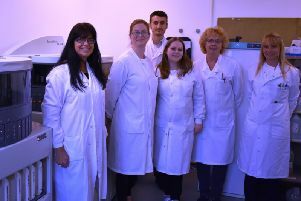 A host of advanced diagnostic equipment has been installed at Conquest Hospital as part of a £10m contract for East Sussex pathology services. 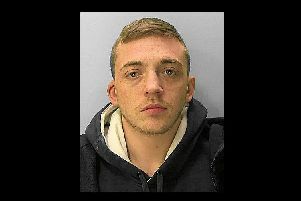 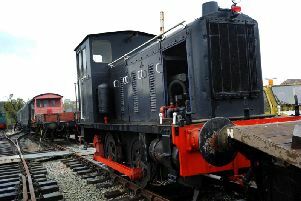 Police are searching for a Hastings man in connection with an alleged offence of aggravated burglary. 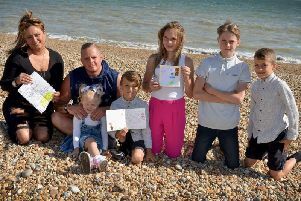 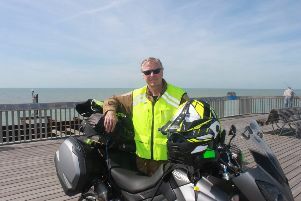 A Hastings father has begun a mammoth motorcycle journey through the Arctic Circle in memory of his late son, setting from Hastings Pier this morning (June 15).eless driving. 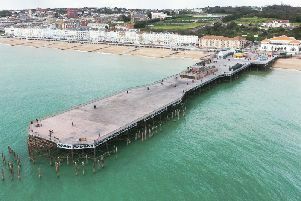 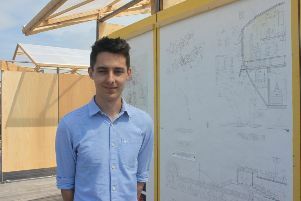 Hastings Pier is playing host to an architecture festival this weekend - mixing food and live music with a prestigious annual graduate show. 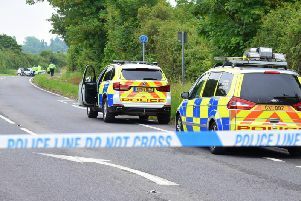 A motorcyclist has been airlifted to hospital after a serious collision on the A259 this morning (June 7). 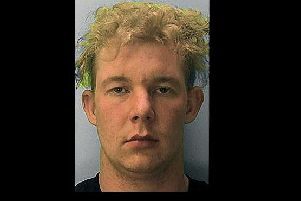 Police are seeking a Hastings man after he failed to appear at court. 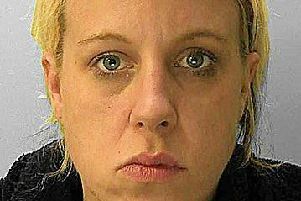 A pregnant drugs user has been jailed for five years for her part in the violent robbery of an elderly St Leonards man. 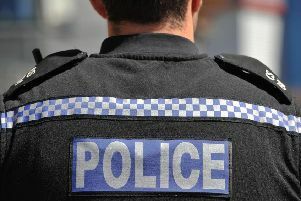 A St Leonards woman has been banned from the road after being arrested as part a police crackdown on drink and drug driving.